At its core, an intranet is a piece of software, but it is people that make an intranet successful. With the right intranet project team behind you, you can ensure your intranet is valuable to those that matter most – not just during the planning stages and at launch, but for the lifetime of your digital workspace. A successful intranet should serve as a gateway: the centre point from which employees connect, communicate, and collaborate. A must-visit intranet, therefore, should provide unfeterred access to business-critical tools, content, people and processes. Your intranet project team will ultimately be responsible for the planning, implementation and maintenance of your intranet. Establishing a team will not only help you to determine resource requirements, but also safeguard against common risks, such as project overrun or lack of ownership. Building a team ensures you’re thinking about how best to utilise the skillsets that reside within your organisation. By assigning roles and responsibilities, you will see greater results in the long run. If responsibilities or requirements change over time, having a model for governance in place will mean that it is easy to agree on a revised course of action. It is fair to say that no two organisations are the same in terms of their culture, structure or objectives. All of these will impact how you form your intranet team. More often than not, intranets are used by employees throughout an organisation. If ownership lies with just one department, can the evolving needs of the wider organisation be met? You can mitigate issues by establishing defined roles and responsibilities, gaining stakeholder input and agreeing on a structure that works for everybody. 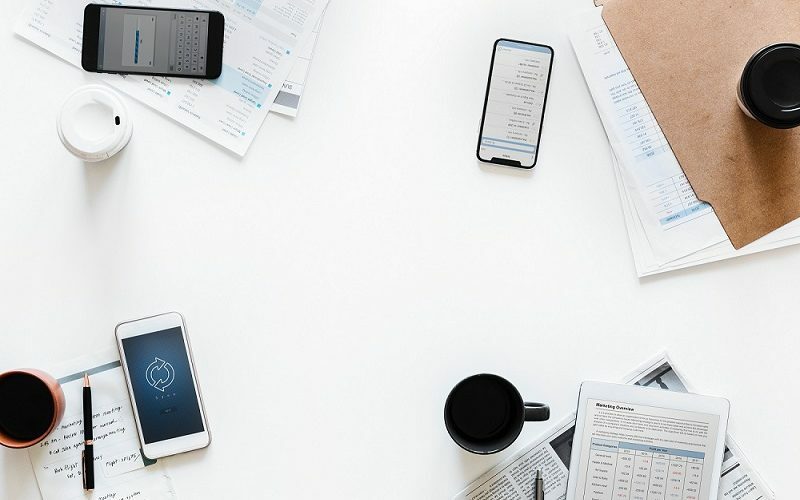 The shape of the digital workplace is ever-evolving, with a multitude of tools and applications serving a number of different purposes. A successful intranet should support your workforce by complementing existing platforms and helping employees to get things done. IT has a critical role to play in ensuring the seamless integration of your intranet into your organisation’s technology stack, helping to ensure positive user experiences and safeguarding against negative feedback or downtime, both of which can have a lasting impact on acceptance. Remember, success isn’t achieved on day one. In order to remain relevant, an intranet should evolve, grow, and change, just as you do. Successful intranets are centred on their users. Whatever structure or governance model you decide upon, your users should form the foundation. Take stock of what is required to keep your intranet performing well and revisit it often. Whilst an intranet is primarily a tool for getting things done, one of its most important additional roles is to ensure that company culture, values and ethos are conveyed to everyone. Be encouraging and listen to those engaging with the platform. What are their expectations and needs? How do they envision the intranet contributing to their day-to-day processes? What features, functionality or tools are important to them? What are their biggest challenges? With these insights, you can align your objectives accordingly. Recognition is hugely powerful for retention and engagement. We all like to be told when we do a good job and are pleased when effort is recognised and rewarded. 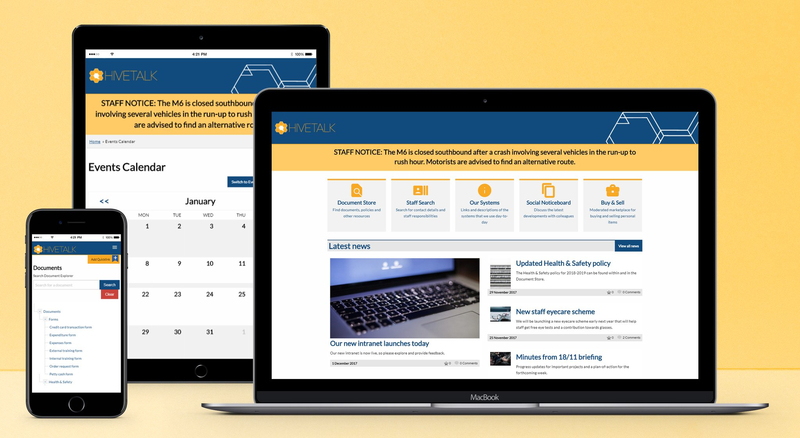 Hivetalk provides organisations with an accessible digital workspace that enables employees to manage and distribute information, streamline processes and collaborate. Previous: Are HTML sitemaps necessary in 2019?